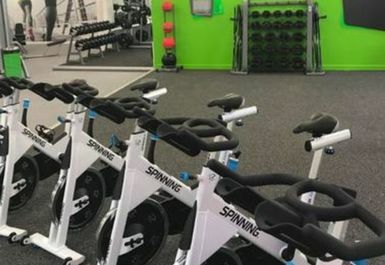 Energie Ormskirk is an excellent training facility located in L39 Ormskirk. 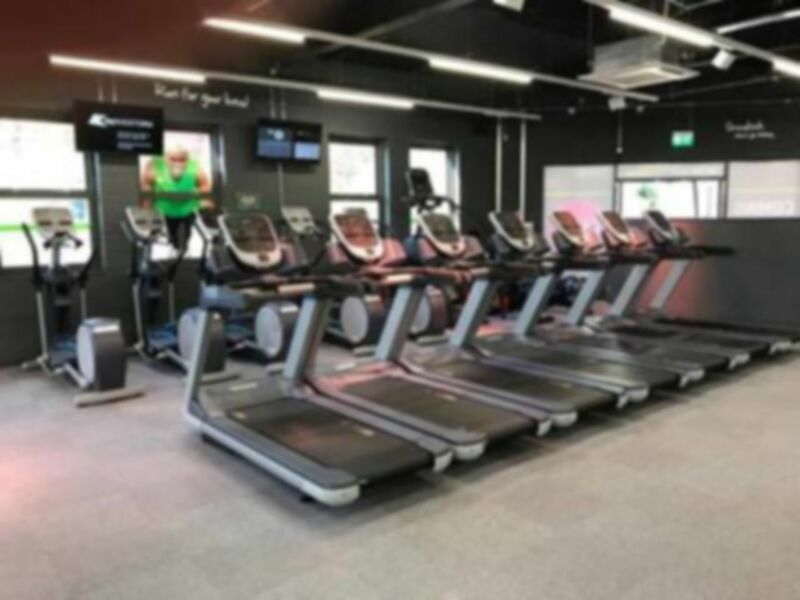 Just off the A570 in Two Saints Retail Park the gym is one of the best training facilities in the area and comes at a great price! 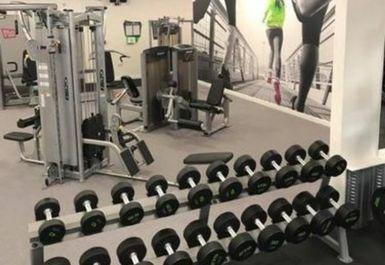 Be sure to pop in for a workout. 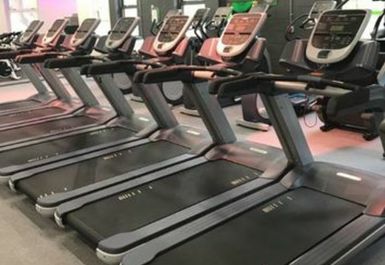 The gym contains a range of precor powered cardio equipment including treadmills, crosstrainers and spin bikes which will all help you towards your fitness goals. 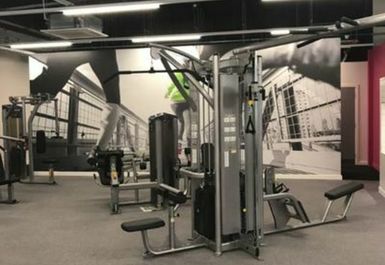 The gym is loaded with cybex resistance machines such as cabled crossovers, lat pulldown and seated row machines. 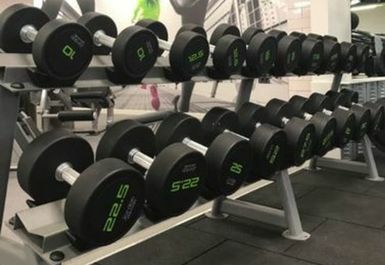 As well as resistance machines there is a free weights area, with jordan fitness rubber dumbbells and weight plates, benches, barbells and also a lifting platform complete with bumper olympic plates. 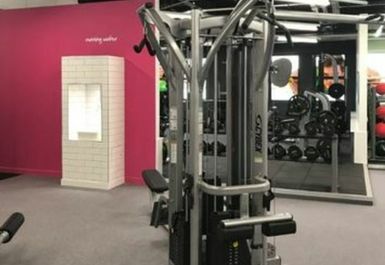 Energie Ormskirk has modern changing facilities with 4 shower rooms included. Wifi can be used for free. There is a locker bank available to use and customer parking can be found at nearby parking at park road car park (as recommended by the gym). Buses serve Vicarage Walk (A570) just outside the retail park. 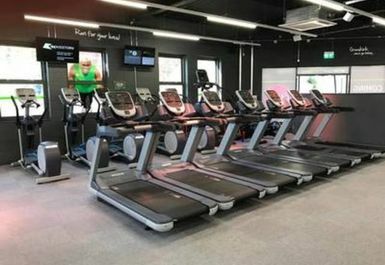 Great gym, quiet, easily accessible and friendly staff. Had a good workout. 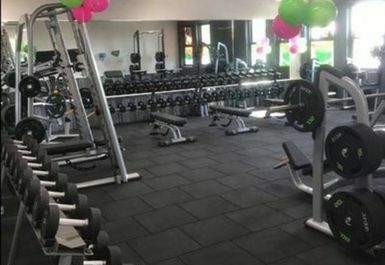 Went back to the gym today at energie and really enjoyed it.very easy to get going with my pass once I'd spoke to Liam the manager.defo recommend for anyone who can't commit to full memberships.